Several events celebrating the legacy of Dr. Martin Luther King Jr. took place throughout Southwest Virginia Jan. 16-18. This area of Appalachia has a long history of people’s resistance against Wall Street barons and bankers, most notably from the United Mine Workers union, but also from many other labor and community organizations. Some highlights of solidarity with Dr. King’s ideas and tactics were practiced during the 1989-1990 UMW strike against the Pittston Coal Co. In Abingdon, Va., on Jan. 16, a diverse array of labor, community and student organizations participated in the 30th annual King holiday parade and march sponsored by the Appalachian Peace Education Center. Speakers made connections between King’s historic resistance to poverty, racism and war, and today’s Black Lives Matter movement and the fight for living wages. 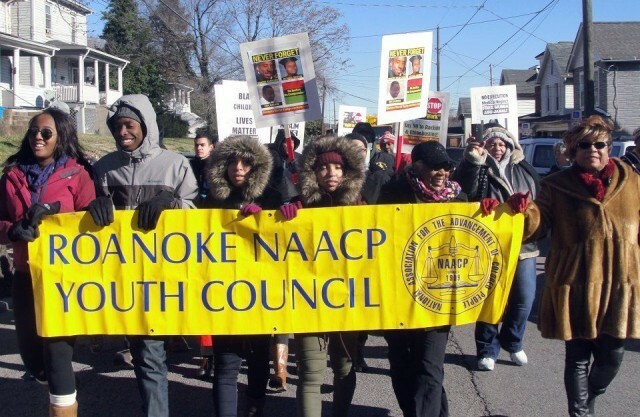 On Jan. 18 in Roanoke, Va., the King Day parade and program was sponsored by the Southern Christian Leadership Conference and endorsed by the NAACP Youth Council and other organizations. Many community members participated to demand an end to racism, union-busting and police brutality. Other 2016 MLK holiday events in Southwest Virginia took place in Bristol, Wise, Wytheville and other locations. A huge Black Lives Matter contingent behind the banner “Death by Cop Is Lynching” led the Martin Luther King Jr. march in Denver. Attended by over 20,000, the multicultural and multiracial event included people from churches, Jewish groups, peace groups and schools. They carried signs about the recent multiple police killings of youth of color, including Jessica Hernandez and Michael Marshall, by the Denver police. Organizers called on Oakland city officials and residents alike to see, connect with, and mourn the Black and Brown lives lost to police violence as well as the losses born by communities of color in Oakland as a result of over-policing, displacement and gentrification. Protesters called out the Oakland mayor, Libby Schaaf, for inaction on racist police killings. Called by “Showing Up for Racial Justice” as part of the 96 hours of direct action, over 50 people marched on Schaaf’s home with signs in the shape of coffins and real estate “sold” signs. SURJ stated that “since Mayor Schaaf took office in January 2015, at least seven Black people have been murdered at the hands of Oakland police. Schaaf and other civic officials have also encouraged massive increases in commercial development that is resulting in the traumatic displacement of Black, Brown and working-class folks across Oakland.” The coffin and real estate signs, mounted on stakes, were pounded into Schaaf’s lawn. As passengers exited the gate areas, they were greeted with a “mic check” statement, led by the APTP’s Cat Brooks, welcoming them to Oakland, but not the pretty one in the travel brochures: “Under the mayorship of Libby Schaaf, a mandate has been issued to make the city pretty for tourists and developers. This has meant an upsurge in police terror and murders in Oakland. In what we have dubbed ‘Libby’s Bloody Era,’ a string of Black men were murdered in Oakland in 2015. 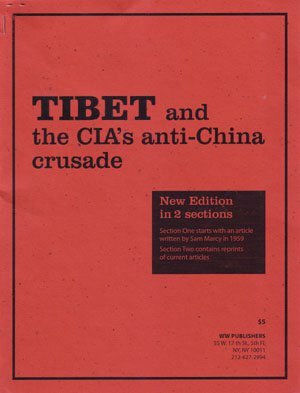 All of them declared ‘justifiable.’” The airport action was so successful, it was repeated the next night at the San Francisco International Airport. 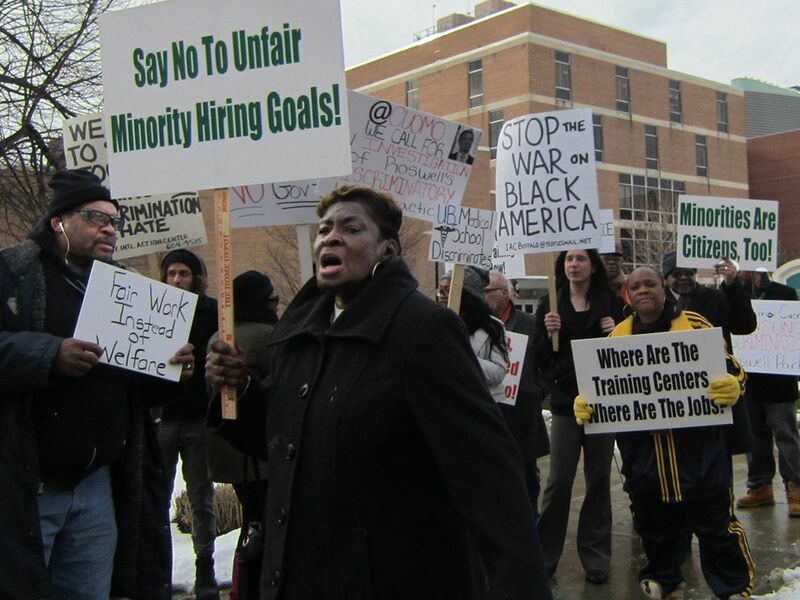 On Dr. Martin Luther King Jr.’s birthday, Jan. 15, a protest was called in ­Buffalo, N.Y., to address racist hiring practices, low wages and the lack of job opportunities at recent development projects in the city. The speakout targeted the Roswell Park Health Center along with other publicly funded projects. Many of these projects are part of the gentrification process in Buffalo that has pushed people from oppressed communities out of their homes and jobs to make way for luxury apartments and other projects. 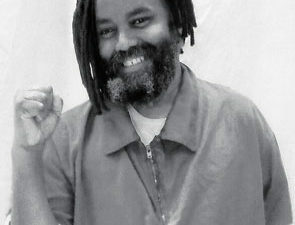 The protest and march were called by Charley H. Fisher III, president of B.U.I.L.D. Inc., Erie County legislator Betty Jean Grant and Alberto O. Cappas, president of the Puerto Rican and African American Association, as well as the Buffalo Committee for a Racial Discrimination Free Healthcare System. Protesters vowed to return again and again until victory is won. Between 5,000 to 10,000 demonstrators marched in the 34th annual Martin Luther King Day Celebration March in Seattle. Following an opening rally that included many speakers and cultural performers, marchers went from Garfield High School in the Black community to the downtown federal building for an ending rally. 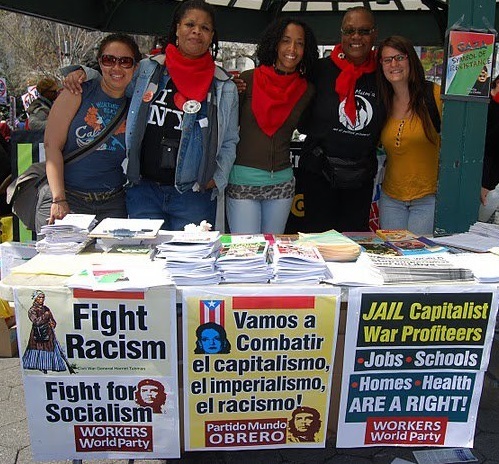 The march was preceded by 22 social justice and community organizing workshops. Another contingent of 400 activists organized by Black Lives Matter in Seattle marched from Garfield High School to a site of neighborhood gentrification. They targeted a large, white-owned marijuana store called Ike’s, which has a dominating presence in the Black community. While marijuana sales are legal in the state, Ike’s big operation has eliminated community participation in the enterprise. Later in the day, an Information and Opportunity Fair was held at Garfield and a chicken dinner was provided for all the marchers. 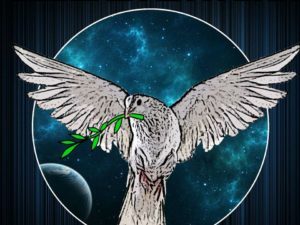 Vivian Weinstein, Terri Kay, WW Buffalo Bureau, Ellie Dorritie and Jim McMahan contributed to this article, which Betsey Piette edited.